We know that selecting a financial planning partner is an important decision. 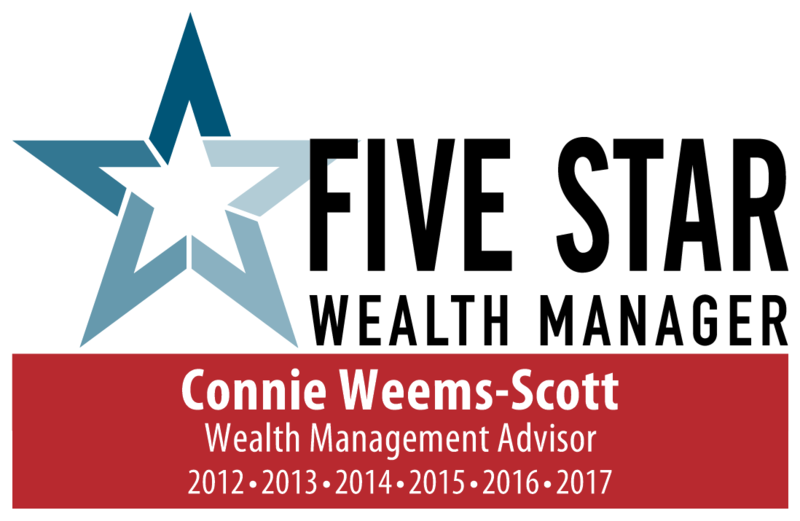 We at Searcy, Weems-Scott & Quinn commit to understanding your retirement goals and dreams. With mutual trust and respect, together we can chart a course to get you there.